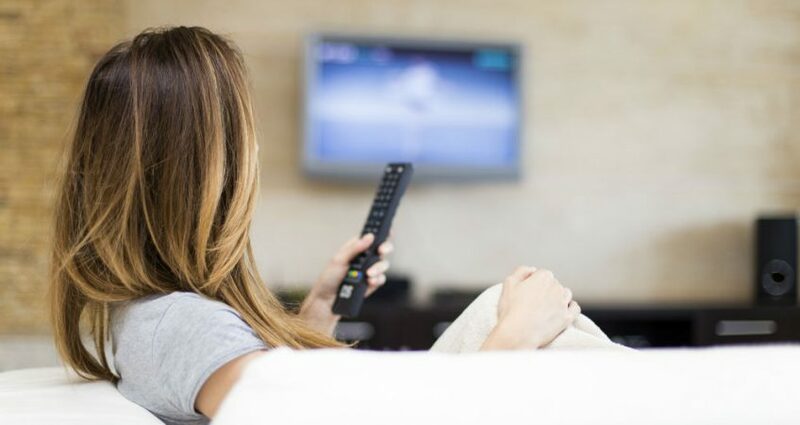 Consumers now have the chance to experience entertainment on a lot of different levels. Standardization has become a leading industry concept, with apps and software having the ability to run on a lot of different platforms. That makes users feel familiar with the interface, making it easier to interact with the device and enjoy its features to the fullest. Android is dominating mobile markets as the leading OS, with around 70% of the market share, crushing iOS, Blackberry and Windows. 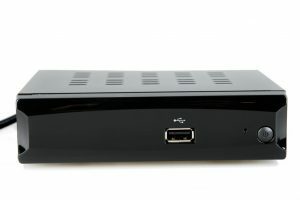 Developed by Google, the Linux-based mobile operating system has currently seen another incarnation, through Android TV. 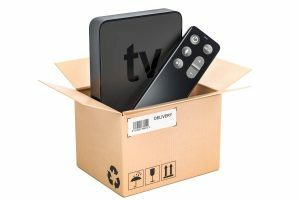 Google TV has been a platform for Smart TVs, but it didn’t measure up to the company’s expectations and has been replaced by the aforementioned alternative. 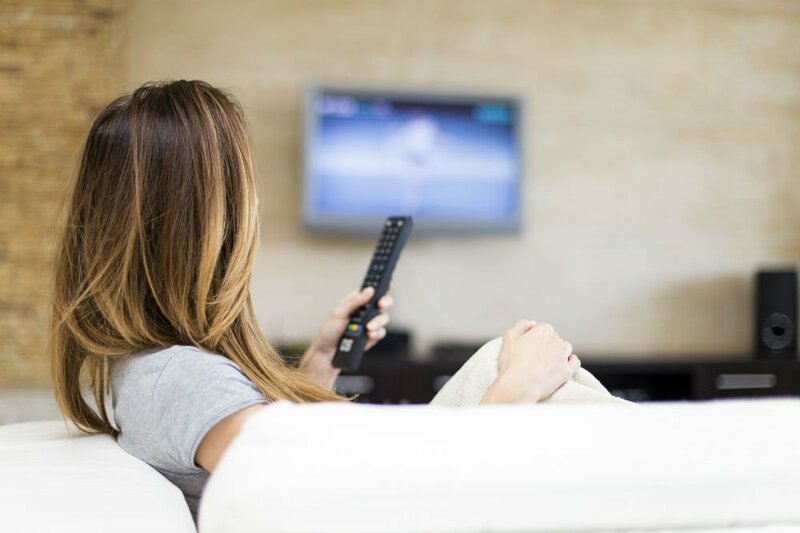 Streaming device manufacturers can license Android TVs that in turn, offer users a machine that’s capable of video streaming, light gaming, and some productivity, turning their TV sets into consumer-grade PC’s (to some extent). 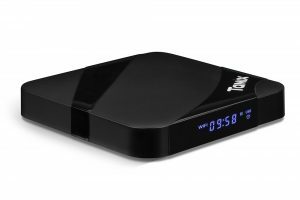 Let’s take a look at such a product, namely the Henscoqi TX95 Android TV Box, its features, and how it compares to products that target the same general audience. 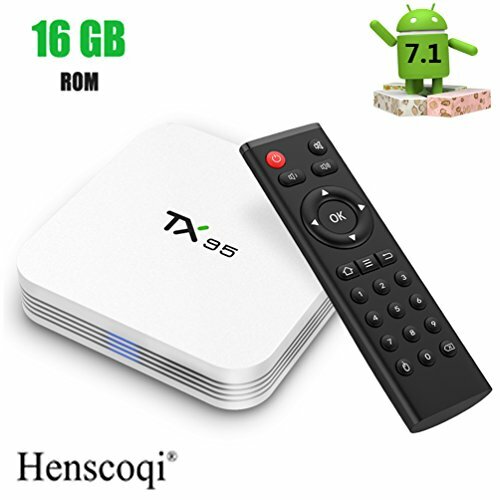 The Henscoqi TX95 Android TV Box comes with a pre-installed Android 7.1 Nougat, one of the most recent versions of the mobile OS. This allows users to access the latest apps, either for gaming, streaming or productivity, via the Google Play Store. The interface is composed of big, bright icons, making it easy to use by people of all ages. It’s very easy to install, just turn it on after plugging in all of the relevant cables, like HDMI or analogue video, sound, and power. 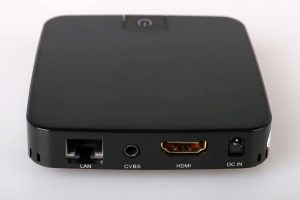 After that, if both the device and the television are plugged and running, the user should choose the TV’s HDMI input to switch to Android TV. The S905W AMLogic CPU is one of the best features that the Henscoqi TX95 has. It’s a 1.5 GHz quad-core processor, which is capable of processing even the most resource-hungry apps while handling video streaming with ease. The Penta-core GPU also helps with video signal decoding, allowing the user to either stream or playback SHD and full-HD content. The Henscoqi TX95 features standard 2.4GHz WiFi, which is enough since it’s a somewhat limited machine. Streaming and playing FHD videos are out of the question since the RAM is just not enough for such demanding tasks. Streaming standard and full-HD videos, on the other hand, is still handled beautifully by this well-balanced machine. While it doesn’t support dual-band WiFi, it does feature an Ethernet port for high-speed optic fiber connections. Thus, getting it fired up with some big files won’t be an issue. In addition to that, it comes with USB 2.0 ports which can be used to either connect USB flash storage drives, keyboards, or mice. 1GB of RAM is really acting as a bottleneck to the whole device since the processor and GPU are both decent enough to handle more intensive tasks. To put it plainly, browsing Twitter and Facebook won’t be an issue. Streaming videos will also work relatively-well, but trying to run video games, even light ones like Angry Birds, can’t be done. Although it has RAM issues, the whole machine is pretty well-built. It comes with a nice white, professional-looking design. The purchase also comes with an IR remote, which is good for typing and browsing. Nevertheless, a keyboard and mouse are highly recommended for the best experience. In addition to the standard peripherals, users can purchase an Android-compatible USB camera, which will work on Skype and other video chat apps. 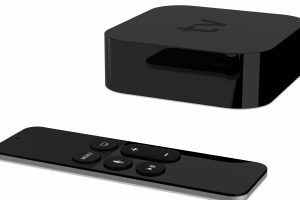 The main goal of Android TV is turning the TV into something that resembles a personal computer, and such has been met by this product. 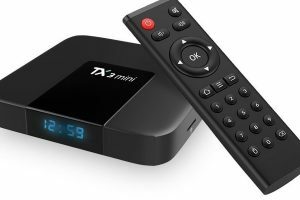 Since there are so many other alternatives when it comes to streaming devices, it’s important for the consumer to know where the product they’re interested in stands. 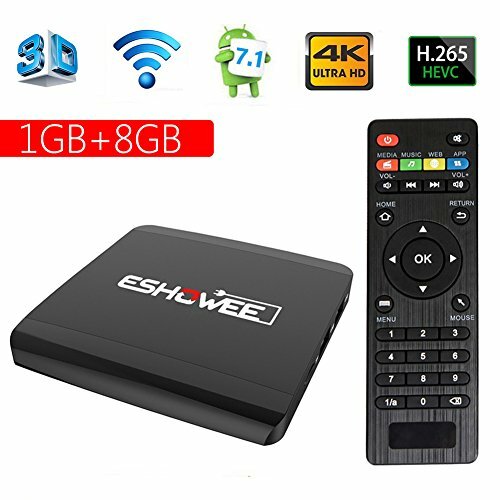 For instance, when shopping for Android TV boxes, one might run into the ESHOWEE Android 7.1 R1 TV Box. 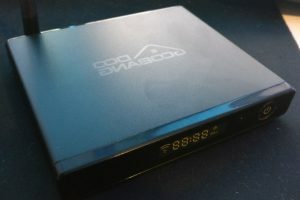 The ESHOWEE Android 7.1 R1 TV box might seem like a good deal, but there are a lot of false claims when it comes to actual functionality vs. what’s advertised. For starters, the manufacturer states that it’s an Android 7.1 device when, in fact, it comes with Android 4.0 installed. That’s a major downgrade since most modern apps won’t even install such an ancient version of the OS. Moreover, it only has 8GB of eMMC storage, which are cut in half by the pre-installed apps and the OS itself, leaving the user with virtually no storage space. It doesn’t even come with an SD card. With that said, it’s pretty clear that there are a lot of bad products out there, and users should do their proper homework before purchasing anything. 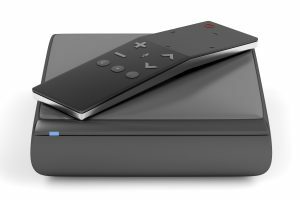 The Henscoqi TX95 Android TV Box might not be the best streaming device out there, but it will be a good addition to a home-entertainment system. It can stream both videos and audios. Hence, it can be used as either a music or video player. Also, HD video will play smoothly, at constant framerates. The only drawback is the limitation imposed by the 1GB RAM. Nevertheless, the product’s Android 7.1 Nougat is one of the latest versions of the OS. 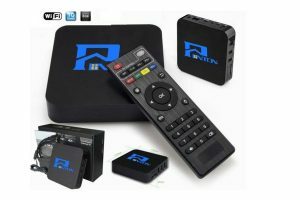 Hence, it is capable of supporting all of the latest streaming services, like Netflix, Amazon Video, Kodi, Hulu, as well as an as basic social media platforms (Facebook, Twitter, and Instagram). Productivity is also something that’s possible, via Skype and Google Docs.